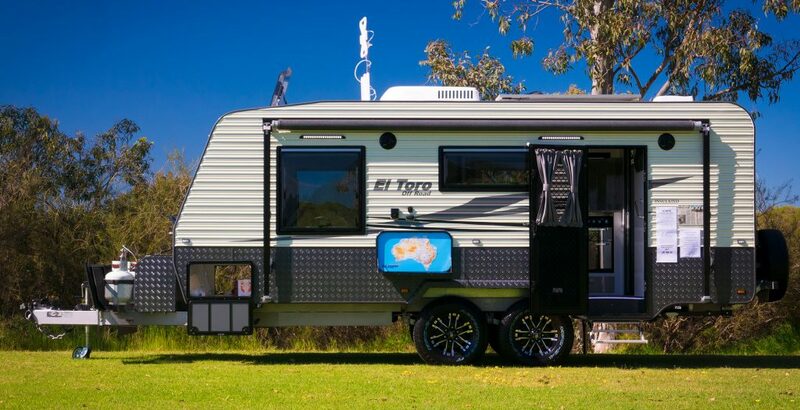 La Vista Caravans are a Melbourne-based, family owned company, who a number of years ago made the decision to design a good sized caravan, built to a very high standard of workmanship, with quality fittings and fixtures. In short, a design that would more than compete with the existing market. 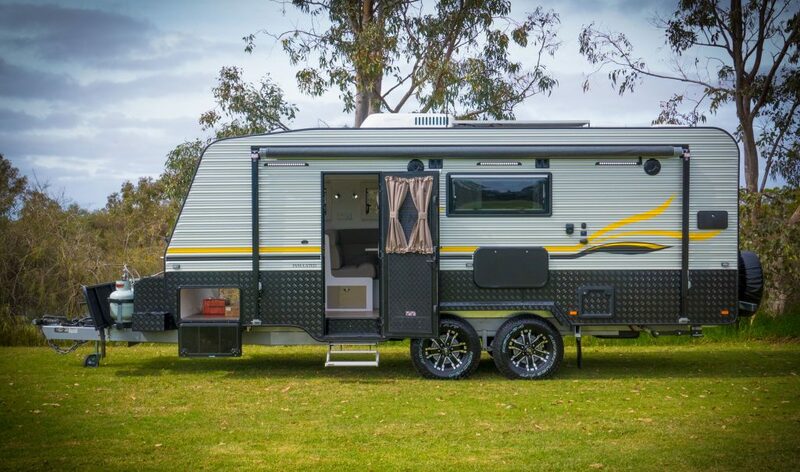 Proudly made in Melbourne, La Vista Caravans are also amazing value when you add up the features for the price. 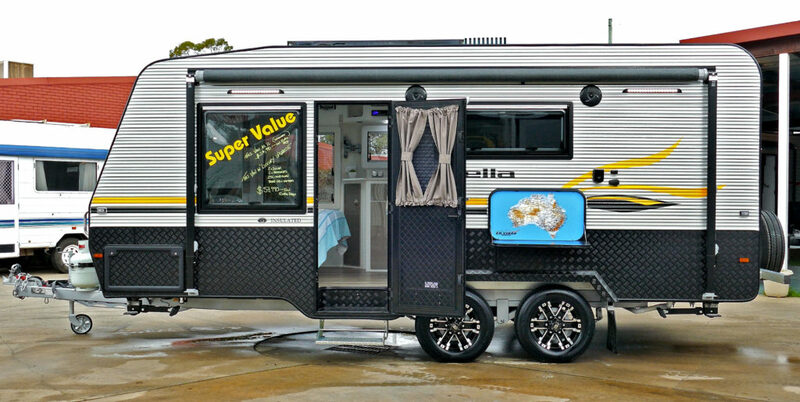 Rockingham RV is Western Australia’s Exclusive La Vista dealer and Service Agent. Click here for the La Vista Caravans Website. Website design and all media by Zulu Media and Citrus Studios.